Happy New Year from MGS Designz!MGS Designz & More! | MGS Designz & More! « Merry Christmas from MGS Designz! Happy New Year from MGS Designz! 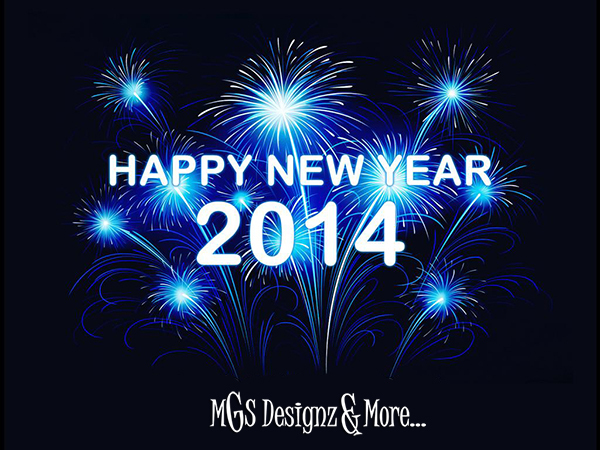 Wishing you a Wonderful New Year 2014 from MGS Designz! 2013 was a good year and it brought us many things to be grateful for. We are especially grateful to all of our wonderful clients for trusting in us and helping us reach our goals of success and service to others. As we receive this New Year our focus is on the positive and in making it the best year ever! Today we send you all the positive energy along with warm wishes of joy, love, prosperity, abundance and success for you and yours in this New Year 2014! 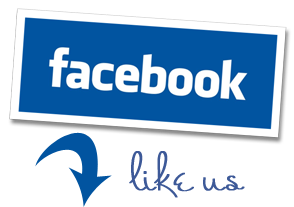 THANK YOU for your preference and friendship! Here’s to wishing you and yours a very Prosperous, Healthy and Happy New Year 2014 from our family to yours!